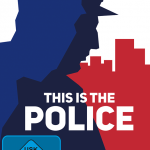 Weappy Studio and THQ Nordic's intriguing strategy adventure game This is the Police will be releasing on Nintendo Switch both physically and digitally in the coming months. 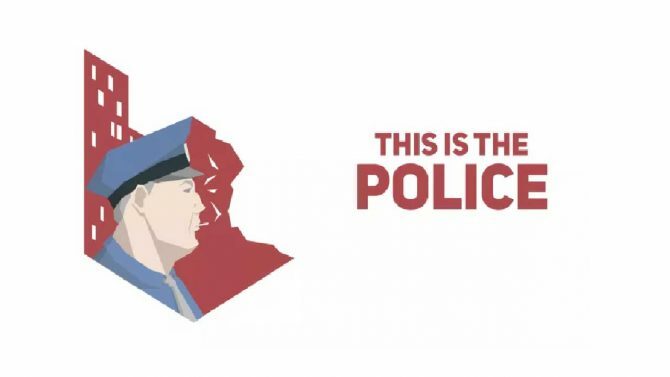 Weappy Studio and THQ Nordic announced today that their intriguing strategy adventure game This is the Police to Nintendo Switch later this year. 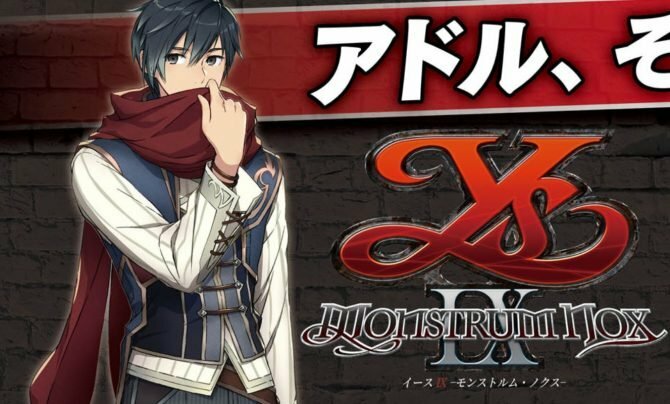 The digital version will be available on the Switch’s eShop on October 24, while a physical version of the game will be available on stores on December 5, just in time for the holidays. 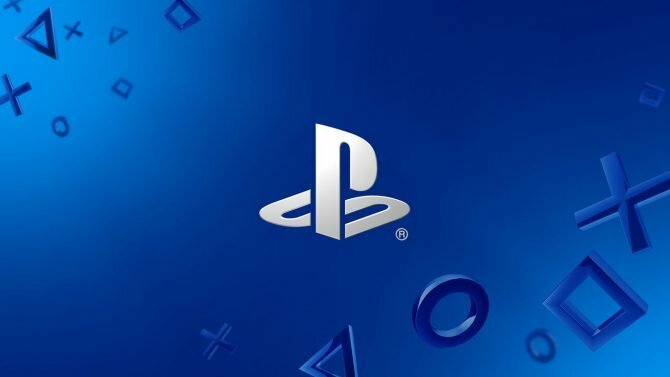 According to THQ Nordic, This is the Police will be the fifth game with an M rating to hit the Nintendo Switch. It won’t be THQ Nordic’s first game with that rating on the console/handheld hybrid – that honor goes to Sine Mora EX. While no Switch-specific features were announced at this time, the added portability is a nice bonus when compared to the other versions. For those of you who weren’t aware, This is the Police puts players in the shoes of Jack Boyd, a corrupt Police Chief who is trying to make $500,000 in 180 days he has left before his retirement. This is done by making a variety of difficult choices as completing a variety of tasks each day, some of which aren’t that glamorous. 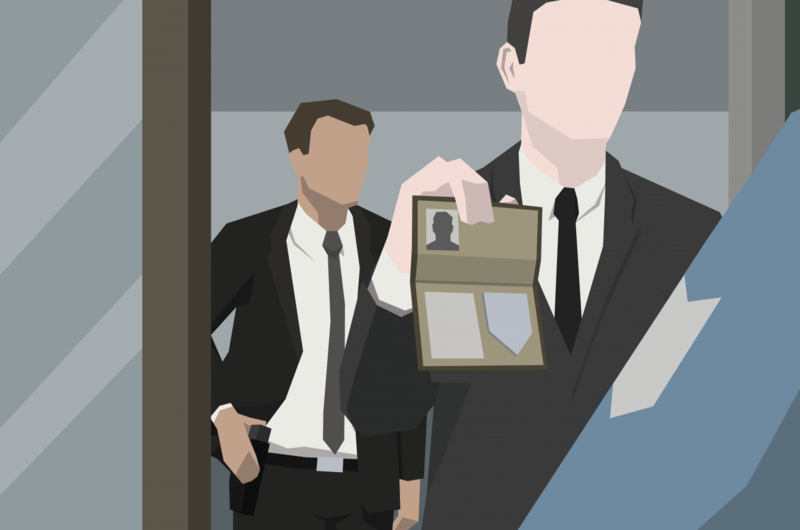 This is the Police released on PC, Mac, and Linux last year before coming to PS4 and Xbox One back in March. 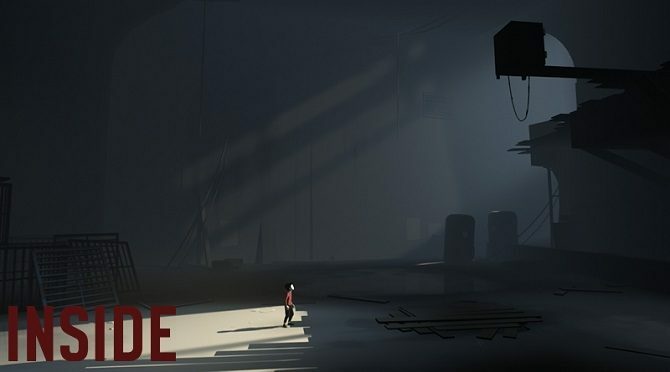 You can watch a previously released gameplay trailer for the title below to get a better feeling for how it plays, and check out the box art for all regions below. 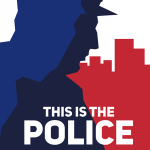 This is the Police is now available on PC, Mac Linux, PS4, and Xbox One, and will be available on Nintendo Switch digitally October 24 and physically on December 5.